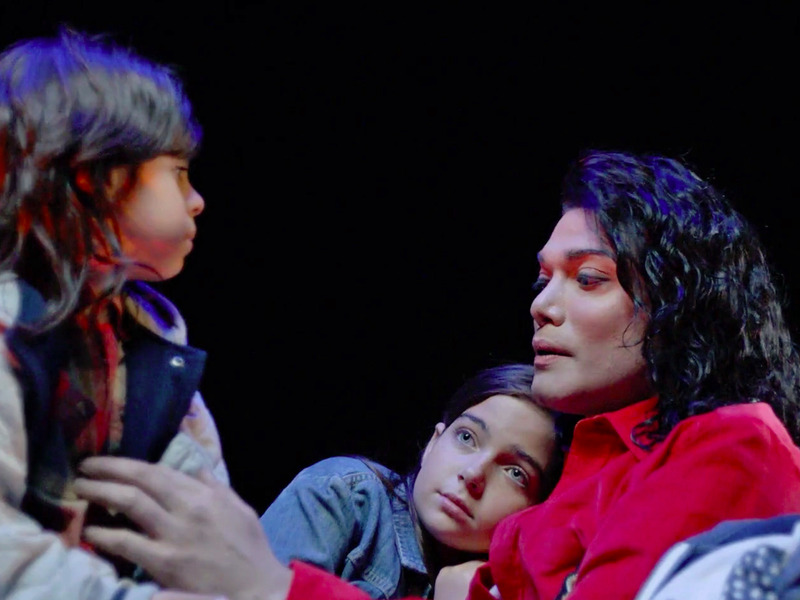 The final years of Michael Jackson’s life have been put into a Lifetime movie, and it’s not pretty. “Michael Jackson: Searching for Neverland” is based on the 2014 book “Remember the Time: Protecting Michael Jackson in His Final Days,” by the King of Pop’s bodyguards. It looks exactly like what you would imagine a movie on the legend would be like if it got the Lifetime treatment.